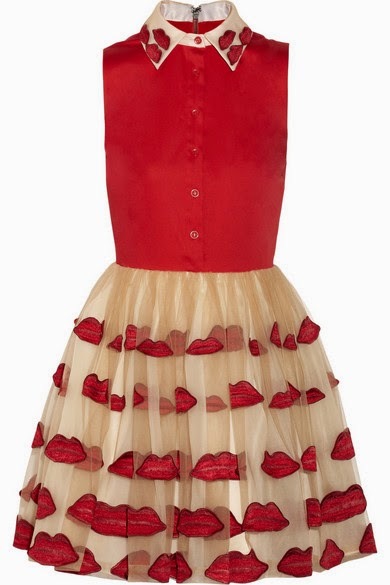 I love this Alice + Olivia pout dress! I can totally see myself doing a twirl in this fabulous piece. 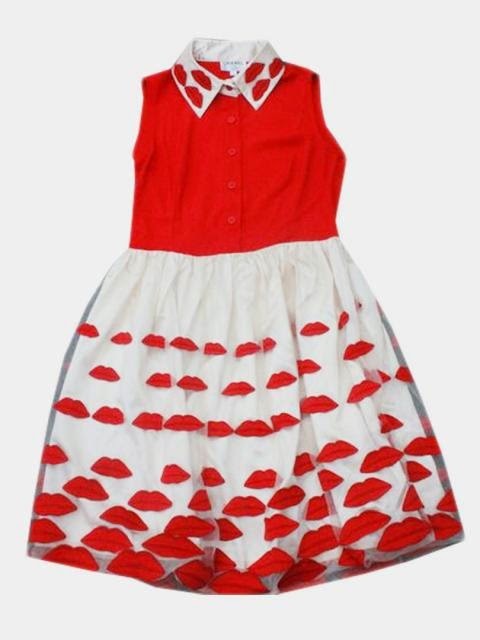 I am a big fan of Skater dresses and this one is no exception. As with all things fabulous, this dress also has a fabulous price tag... Thankfully, someone was thinking of all the fashionistas who love it just as much as I do, but have no interest in splurging on this dress.